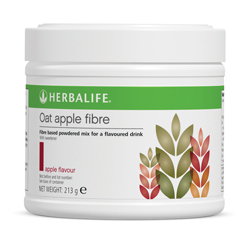 Oat Apple Fibre is a food supplement with 6 fibre sources and a delicious way to support healthy digestion*. 5g of fibre per serving. Contains both soluble and insoluble fibre. Low calorie - 15 kcal per serving. Enjoy with water or mixed with your favourite Formula 1 shake. Oat Apple Fibre can help you reach your recommended daily intake of Fibre, which is 25g a day for adults** In powder form which may be advantage to taking in the form of a tablet. 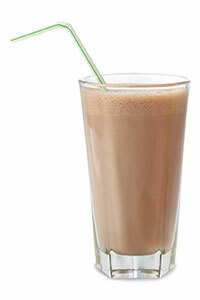 Apple Pie Shake – 2 scoops Vanilla PDM, 2 scoops French Vanilla Formula 1, 1 scoop Oat Apple Fibre, cinnamon and nutmeg.